We are nearly in February, which means two weeks to go until valentines day. I know not everyone celebrates the day, but I think any excuse to show love and treat your loved ones to something is always a good idea. It can be just a little fun though, and doesn’t need to cost a lot at all. Which is where this selection of gifts comes in from Asda Photo. I like how they can be completely personalised for the partner, loved one, children, or family member in your life (and they’d work for any occasion, not just valentines). Are there any that take your fancy? 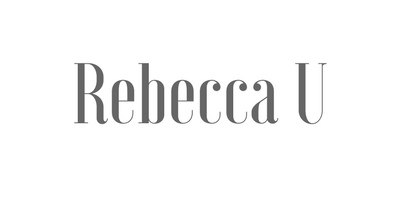 Creating and designing your own personalised card tailored specifically to your partner. With a variety of designs to choose from you will find the perfect card to show your sincere appreciation. Create the perfect, practical gift for your partner or family member this valentines day. Both stylish and made with high quality canvas our personalised wash bags are ideal for everyday use, to be taken on holiday or filled with special pamper treats. 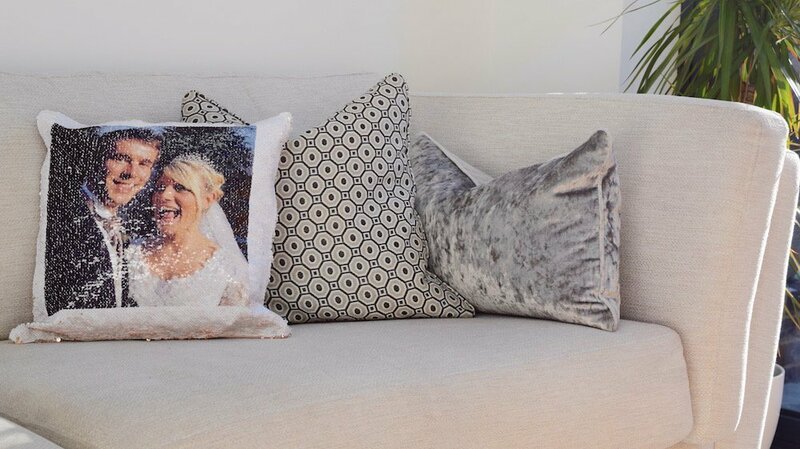 Have fun gifting this valentines, whilst adding a touch of freshness to your mum’s living room with our beautiful high quality personalised cushion. Add a favourite photo and choose from a wide range of layouts and designs to create the perfect product for them. Display the sweet affection and admiration for your loved one this Mother’s Day with these thoughtful personalised photo magnets. A sure fire way to brighten up the home by transforming your favourite moments you’ve shared together into magnetic prints. Personalised mugs are a sure fire way to brighten up your partner’s morning. 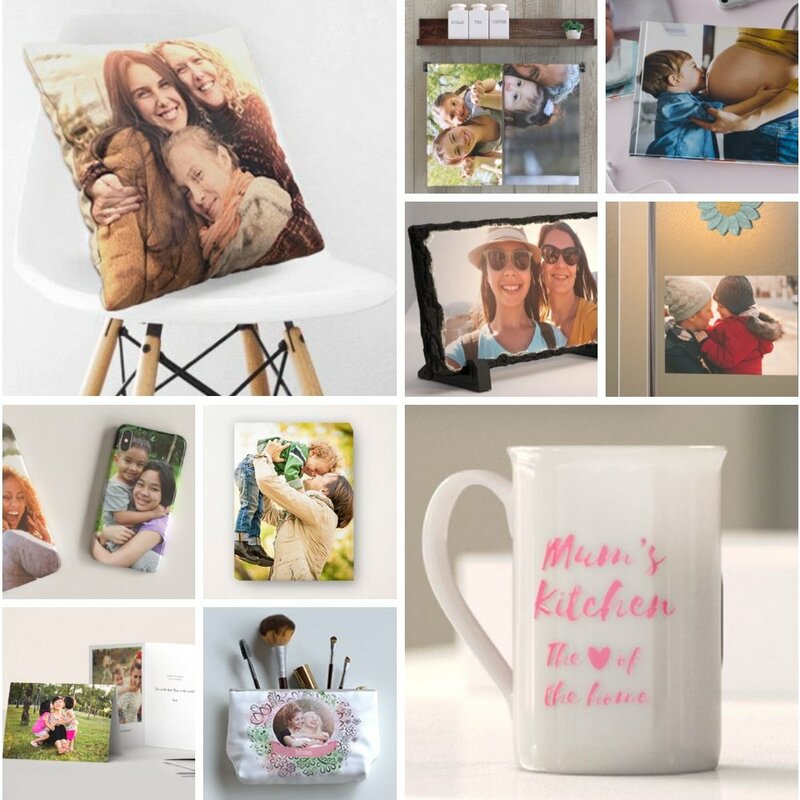 Choose from a range of designs to match their style and add their favourite photo. Make valentines special and create a touching and sentimental gift for the loved one in your life that can be proudly displayed on the walls. Relive those moments that you’ve shared and turn these memories into beautiful canvas prints. Showcase your creative side and give a meaningful gift that you have put thought, time and effort into making! Choose a favourite photo of you both for their very own personalised phone case. A photo book celebrating all the special occasions that you have shared as a family or a couple. Photo books make for the perfect keepsake and are great for reliving a holiday, graduation or showcasing your favourite memories you have made together. Show the partner in your life just how much they are loved and appreciated everyday with our personalised slate panels. With a variety of sizes available to choose from, you are sure to find one that suits and compliments the home. 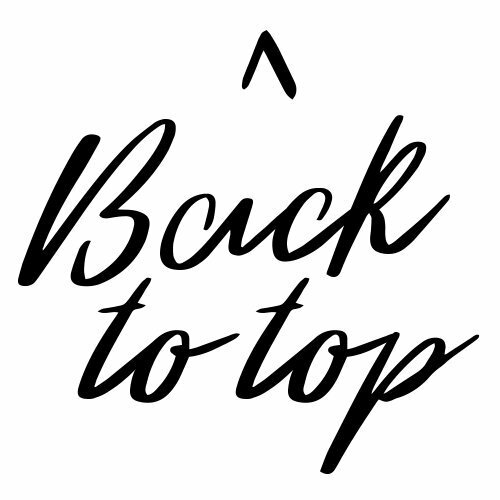 Add a personal touch with personalised tea towels – they could be really funny and to could be more of a joke gift too. Made from 100% cotton, the photo will be printed edge to edge to create a great end product. My daughter has a sequin soft toy that is blue on one side and then you brush the sequins the other direction and then it is silver. Brushing the sequins up and down is so therapeutic and really quite addictive. So now I have a cushion of my own that can be rose gold on one side or a photo from our wedding day on the other side. I chose a funny photo because I know it would make my husband laugh when the sequins were revealed. It is good quality and would be a cute gift for your valentine. Are you someone that ‘does’ valentines gifts? It would be great to hear what you think. 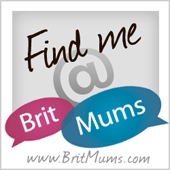 *This is a collaborative post with Asda Photo. 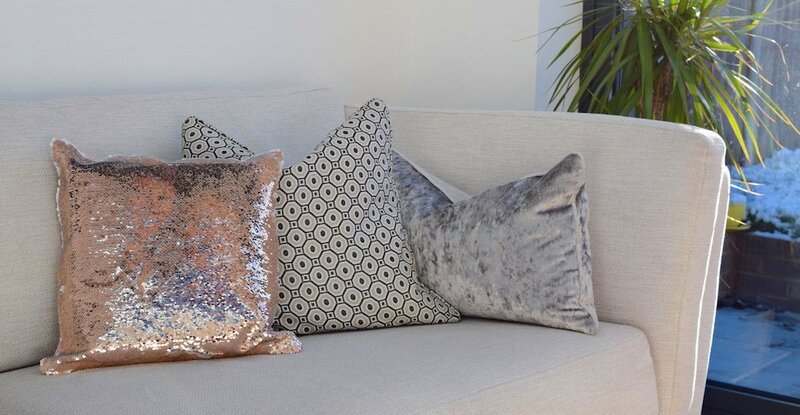 The sequin cushion is so sweet! I’m really not into Valentine’s day but I’d totally get one of those. Valentine’s is coming up so soon. I will get my hands on the cushions for my wife or maybe the phone cases. Great to come up with these ideas. Super gift ideas, these! 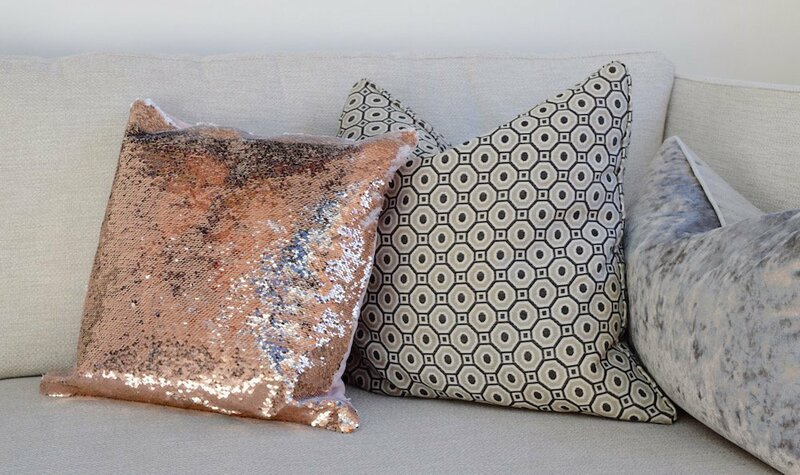 I love those sequinned pillows especially. We don’t usually do Valentine’s day, but my husband has said I’m to leave that date free this year – so I think he’s planning something! I love Valentine’s Day and these are all really fab gift ideas. I love that Mom’s Kitchen mug. So many lovely and budget friendly ideas for Valentine’s Day. I love the cushion. These are really nice gift ideas for Valentine’s Day. Thank you for sharing.